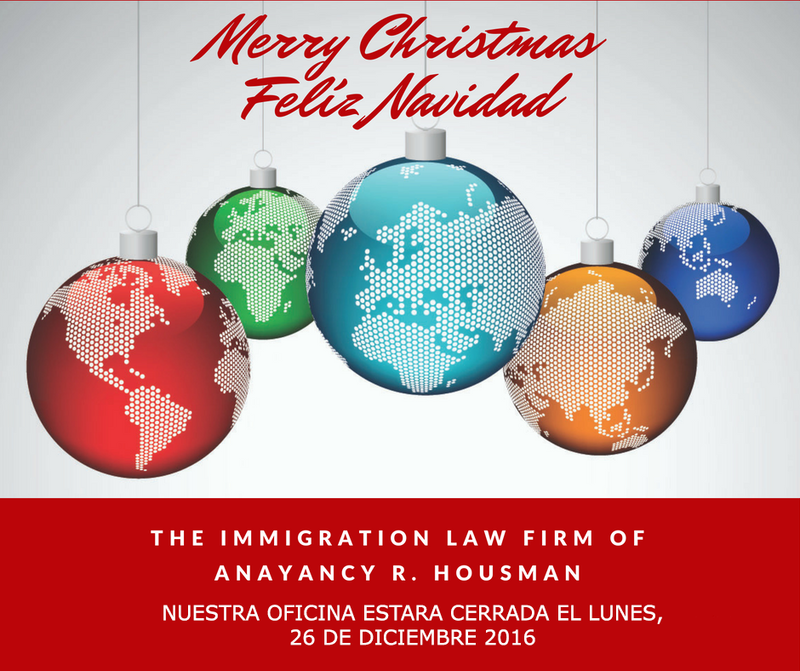 The Law Firm of Anayancy Housman is committed to protecting your privacy. Because we understand how important it is that you know what will happen to any personal information you provide, our mission is to adhere to policies that prevent unauthorized use of your personal profile; to maintain the accuracy of the information provided; and to protect the privacy of your data using the best security technologies. What does Anayancy Housman collect and how is it used? Does Anayancy Housman disclose the information it collects?